Like any new relationship, the one year milestone is always fun to celebrate and also a time to reflect on all the accomplishments and achievements made in what feels like such a short amount of time. 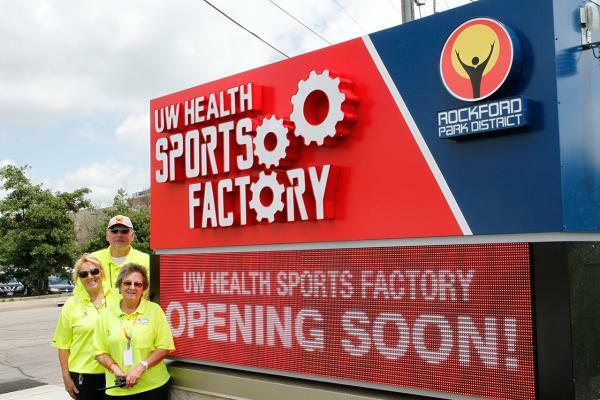 It&apos;s hard to believe that our community is already celebrating the one year anniversary of the UW Health Sports Factory Grand Opening. 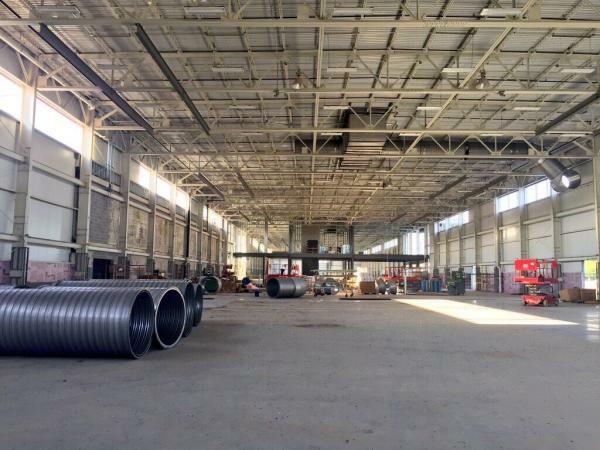 It truly feels like just yesterday several community organizations made the commitment to help plan and prep for the highly anticipated activities, tournaments and events that would soon contribute to the activation of this once vacant industrial building in downtown Rockford. 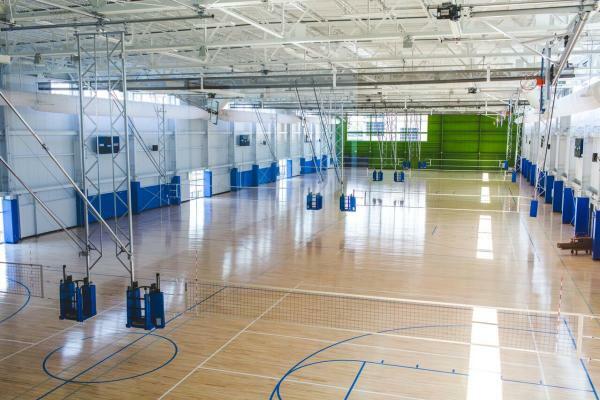 During the first year of operation, roughly 260,000 guests visited the facility to take part in lessons, leagues, camps, and practices for youth and adults participating in volleyball, basketball, wheelchair basketball, pickleball, table tennis, gymnastics and adapted boccia ball. 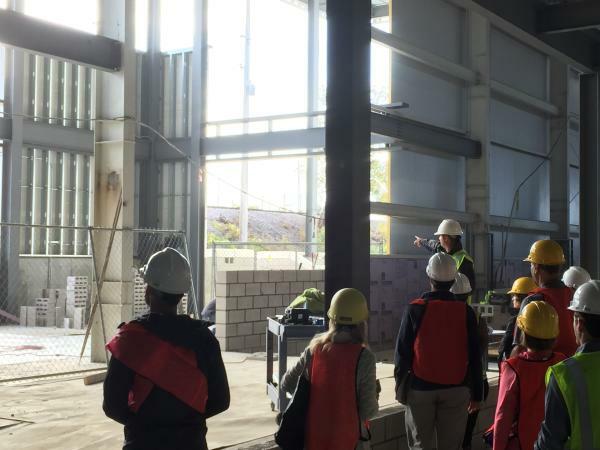 The inaugural celebration that took place one year ago marks a very exciting time of commitment, growth and determination that are shared values of our unified leaders in the Rockford community. 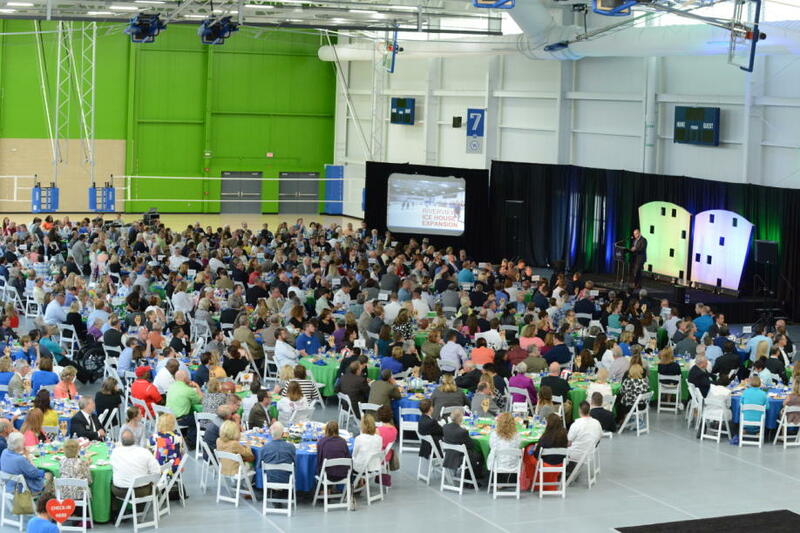 As we look to even more exciting times in the year ahead with the Mercyhealth Indoor Sports Center Expansion, I thought it would be fun to take a minute and remember how far we&apos;ve already come to regain, retain and grow our sports tourism efforts in the region. 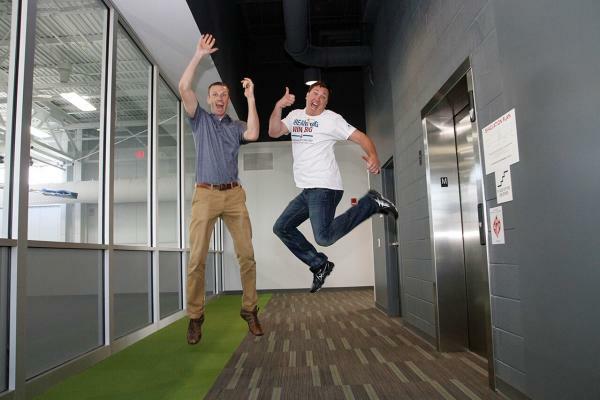 Here&apos;s a fun recap of a few of the moments we&apos;ve captured as the beautiful UW Health Sports Factory went from over 100,000 square feet of gravel and cement to sleek maple wood floors and freshly painted steel. To celebrate this milestone, UW Health Sports Factory wants to invite the community to a free Open Gym session on Friday, June 2, 2017 from 7 p.m. to 9:30 p.m. In addition, special giveaways and cake will be on site to celebrate the first birthday. Owly Oop Sports Pub will also have a live band, thanks to a patio party it is hosting. 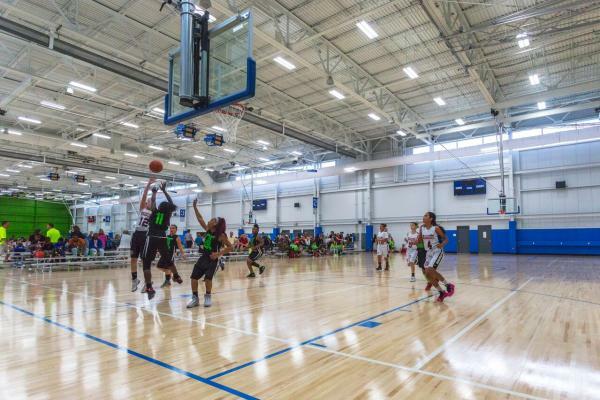 Some of the new initiatives the team has started are the Jr NBA youth basketball program, pickleball leagues/tournaments/lessons, a variety of volleyball programs being offered for all ages and the open gyms that allow everyday people to utilize the facility. 1984 – Ingersoll Machine Tool, one of the world’s largest manufacturers of industrial manufacturing and milling equipment needed to expand to meet the increasing demand for assembly floor space for Ingersoll’s high-technology machines. 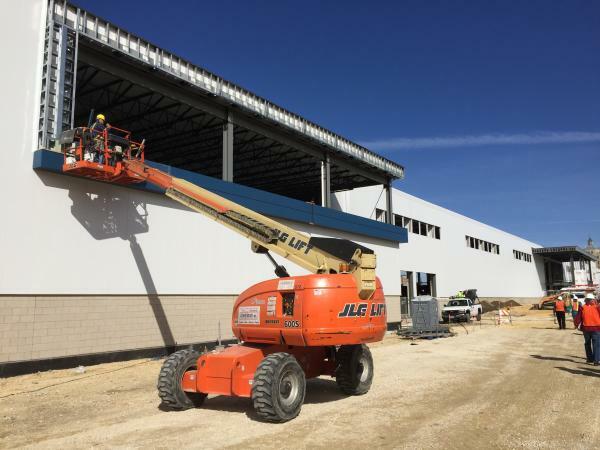 The company initially purchased 100,000 square feet and added 43 acres. The shell of the former factory remains in place today. 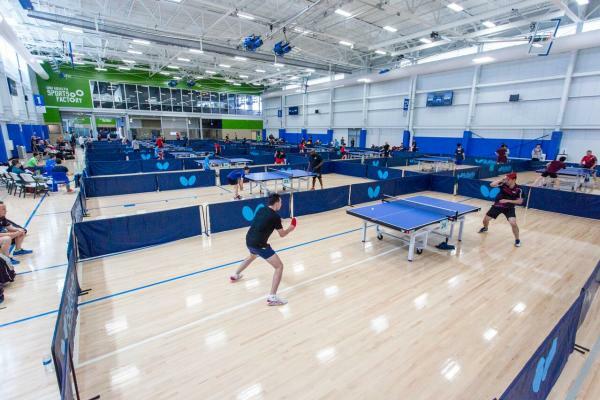 Visit the CUSTOMER SERVICE page of the uwhealthsportsfactory.com website for more information about the facility or to host a tournament or event.